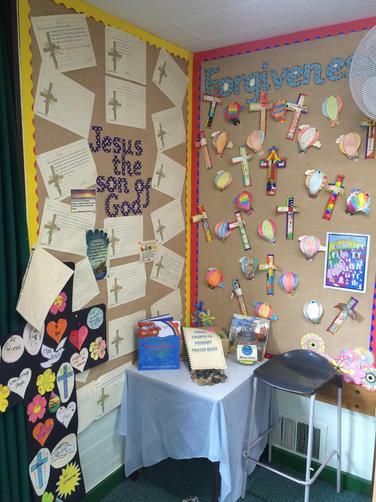 This is a picture of our worship area. 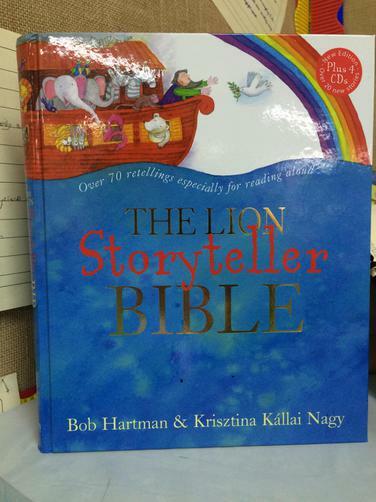 It is accessible to the children at all times and has two children's Bibles for the children to access independently to follow up our collective worship lessons both together as a key stage and our own personal class worship. 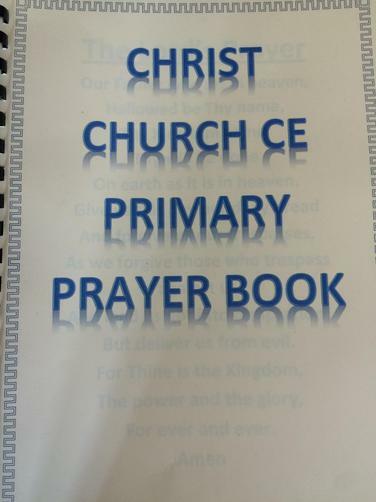 We have also worked hard as a school to put together our own Christ Church CE Primary School prayer book.